But where love has kept some managed fortitude. I test the water’s hue. 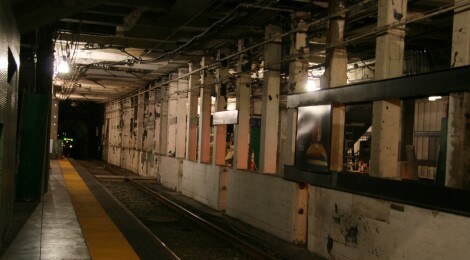 Image: Flickr, “Boston T – Green Line Subway Station” by username: Dan_H (Dan_H), under the Attribution-NonCommercial 2.0 Generic license. Cameron Dale is a freelance writer currently living in Boston, MA where he studies music composition.